We are the noted Calcined Bauxite Manufacturer, Exporter & Supplier based in Madhya Pradesh, India. Made from superior grade bauxite, our Calcined Bauxite is free from impurities and widely used in making abrasives, refractory bricks, steel polishing, etc. 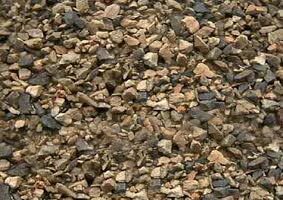 We offer different grades of Calcined Bauxite such as general and low ferric. Moreover, our Calcined Bauxite is appreciated owing to its high Alumina content.